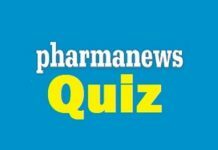 Home PANS Quiz of the Day Tavanic should be avoided in patients who are receiving? Tavanic should be avoided in patients who are receiving? The answer is D, winner is Mztreasure.